My GPS has a knack for getting me lost, but sometimes that leads to interesting things like the Trans Allegheny Lunatic Asylum. Last spring, I drove from Ohio to meet my husband who was working in West Virginia. I wasn’t familiar with the area, so I punched the address into my trusty GPS and set off. I realized too late that the device was taking me the long, scenic route. 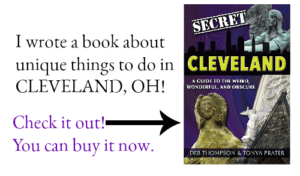 By the time I realized that there MUST be a more direct route, I was so far off the Interstate, the best thing to do was continue. I drove through Weston and on the way to my husband’s job site when I passed a massive structure that deserved a second glance- the Trans-Allegheny Lunatic Asylum. I didn’t have time to stop. I wasn’t aware that tours were offered. A quick Google search confirmed the property was the type of attraction of interest to my husband and I. So, I filed it away in the “just in case we ever get back that way” file. When my husband found himself working in Fairmont, an hour north of Weston, it was only natural that I would tag along so we could explore, right? 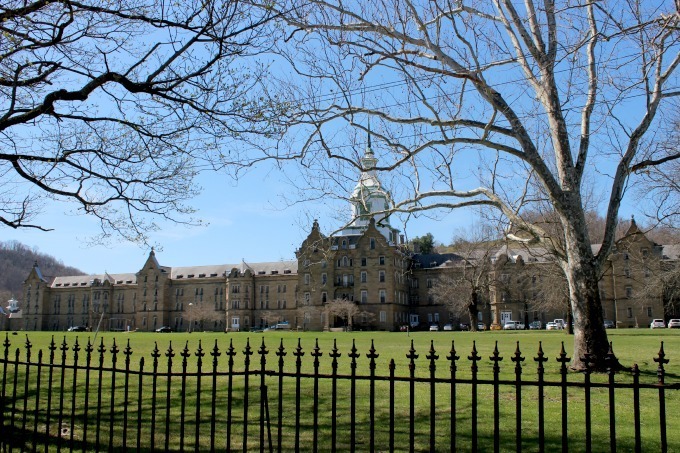 Construction began on the Trans-Allegheny Lunatic Asylum using prison laborers in 1858. Later, skilled stonemasons were brought from Germany and Ireland to complete the project. The property welcomed its first patients in 1864, but the lack of funds and the Civil War took its toll, and the property wasn’t completed until 1881. The hospital took 23 years to be constructed and housed patients until 1994. The building remains the largest hand-cut stone masonry building in North America and second in the world to the Kremlin. 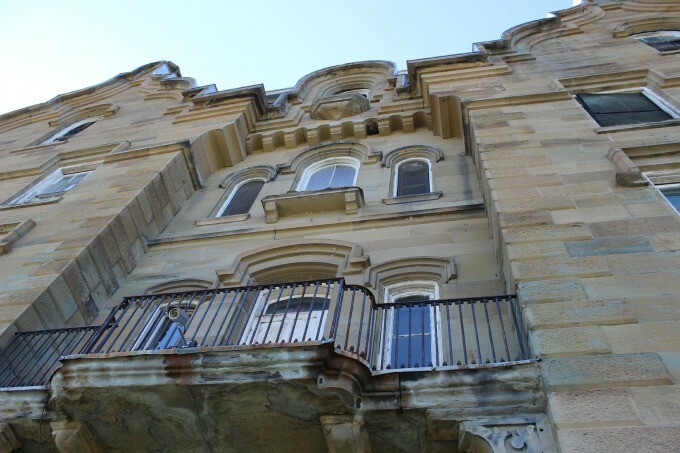 The architecture of the Trans-Allegheny Insane Asylum will be covered briefly on the history tours, but a longer, more detailed architecture tour is available. 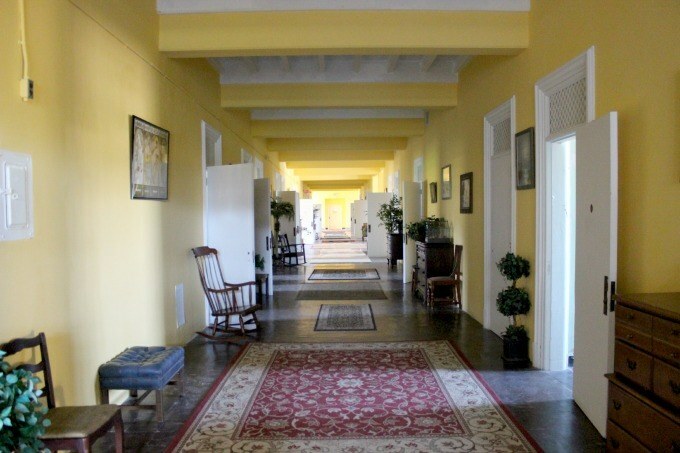 The structure was skillfully designed by famed architect Richard Andrews. Influenced by Thomas Kirkbridge, who believed the environment would play a part in curing the sick, the building was built to ensure it offered plenty of therapeutic sunlight and fresh air. 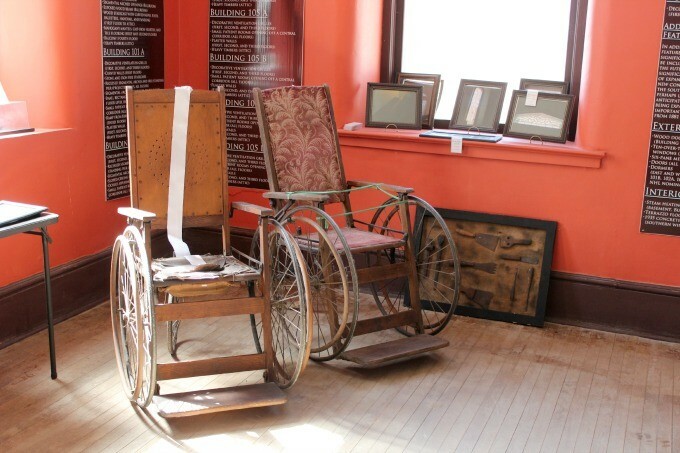 It was originally constructed to hold 250 patients but like many hospitals and prisons, overcrowded conditions ensued and the hospital became home to 2,400 patients who lived in less than favorable conditions. During the tour, you’ll hear about the architecture of the property and Thomas Kirkbridge’s theory of the environment’s effect on patients. You’ll learn how Dorothea Dix worked to raise awareness of mental illness and fight for humane care. You’ll also be introduced to West Virginia’s history, including how the hospital became an outpost in the Civil War. The bearer of several names through the years, the Trans-Allegheny Lunatic Asylum has been known as the West Virginia Hospital as well as the Weston State Hospital. 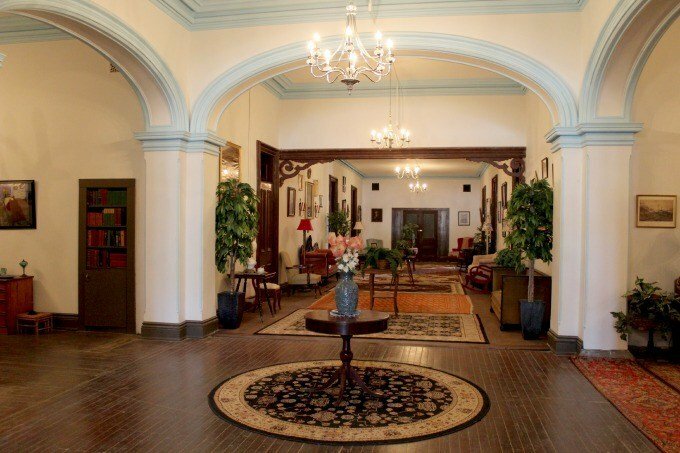 Several tours of the property are available that includes history tours, paranormal tours, and ghost hunts. The history tours are led by docents dressed as a hospital nurse, doctor or orderly. My husband and I opted to see as much of the building as we could. We chose a tour that covered all four floors, plus the first floor of the Medical Center, which is a separate building on the property. Though other tours each had about 10- 12 visitors, we lucked out and had the tour guide all to ourselves. I love when this happens since I often have a million and one questions to ask. Our tour guide, Jocelyn, was entertaining, knowledgeable, and dressed the part of a nurse. Prior to the start of our tour, my husband and I browsed the museum exhibits on the first floor. We learned about common treatment options for the mentally ill and how the hospital grounds were used during the Civil War. We met Jocelyn in the lobby near the stairways and continued outside with a brief history of the building and grounds. The Medical Center at the Weston State Hospital is dark, damp and a tad creepy. Surprisingly, the hospital was welcomed by the community who lobbied for it to be built in Weston. The well-behaved patients had an open door policy, free to walk into town during the day, returning in the evening. Community functions were often held at the hospital; baseball was played on the lawn, proms were held in the ballroom. Patients who were considered safe were able to mingle with those in the community. In the 1800’s and into the 1900’s, women were considered the property of men. 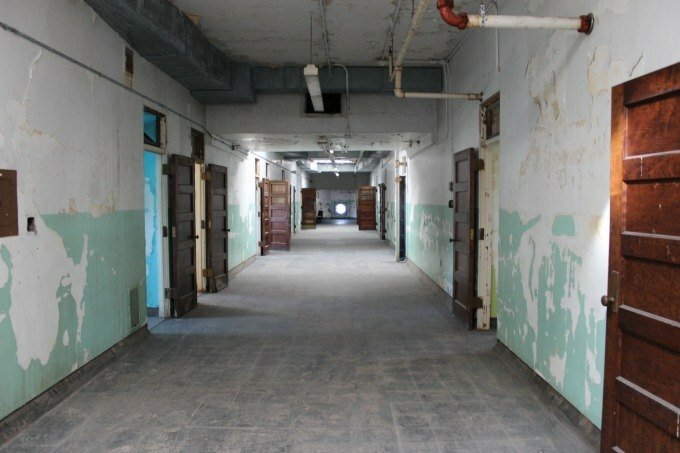 If a husband tired of his wife, he could deem her unfit and take her to the mental hospital like the Trans Allegheny Lunatic Asylum, where she would spend the rest of her life, unless he came back for her. Children would often accompany their mother. If the child was male, he could be reevaluated at the age of 16 and if deemed “normal” would be released from the hospital. Female children, however, would sadly remain at the complex for the rest of their life. These unfortunate “patients” were issued jobs around the hospital to occupy their days. Often these jobs would include looking after those who really were mentally ill. The current owner was working on a demolition of a Kirkbridge property. Saddened that these beautiful buildings were being destroyed, he researched and found the Weston State Hospital would be going to auction. He purchased the property for $3.5 million in 2008. Asbestos was removed and safety measures were taken to make sure tours could be offered and the building opened for visitors in 2009. Part of the hospital has been restored to show visitors what it would have looked like when it held inmates. 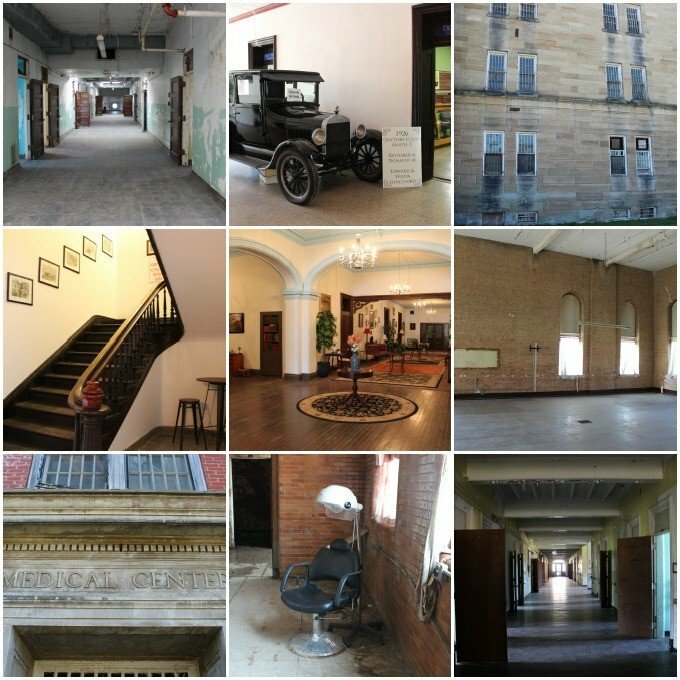 The Weston State Hospital is the only Kirkbridge property which is open for public tours. Dress appropriately. Hot in the summer and cold in the cooler months, most of the building does not have heating or air-conditioning. Our tour began outside, if it’s rainy, make sure you have an umbrella or poncho. Wear close-toed shoes. Flip-flops aren’t going to cut it on this tour. I wore sandals and then discovered that the Medical Center often has standing water on the floor after a rain and you will walk through it. I don’t suggest this tour for very small children. If they’re under 8, it’s best to skip the tour entirely. The tour is best suited for tweens and up, especially with the topic of mental illness and treatment options for patients. Sensitive kids may have a hard time. Keep in mind, this is an old structure and you do walk through dark areas that can be creepy. 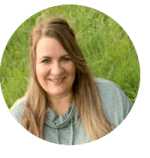 Depending on the tour you chose, it can also be long, hot or cold and while my husband and I found it entertaining and informative, your child may not. The building is actively undergoing renovations so visitors to the facility must sign a waiver before the tour. You can fill them out electronically upon arrival, or save time and fill them out and print them at home. 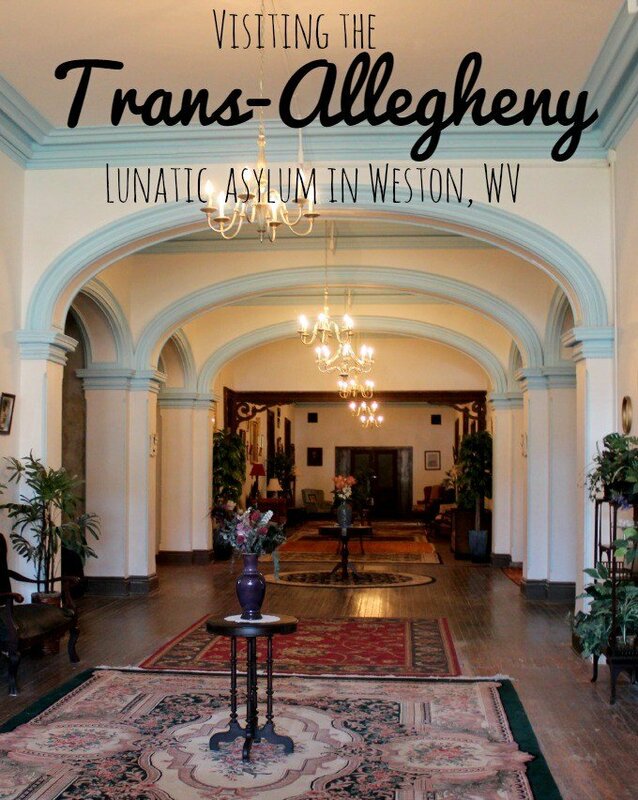 If you decide to venture out and visit the Trans Allegheny Lunatic Asylum let us know what your favorite part of the tour is. With great history, architecture, and education involved in almost all the tours, this is a great place to visit with your family. My husband and I did the overnight tour 8-8-15) for our anniversary… So very impressed with this amazing facility and staff!! This experience was far beyond my expectations!! Our tour guide; Paul was awesome.. We witnessed the “unexplained” while there and reviewing our recordings & footage we are beyond impressed … The history is fascinating but the experience is once in a lifetime!!! We left feeling we made new friends with the wonderful tour guides and some of the “residents” that we met (just not in person) definitely going back!!!! I guess that will be an unforgettable anniversary! 😉 It will be hard to improve on that experience. I want to return for an architecture or photography tour. I’m not big on meeting the “residents” but I know others who will be. Thanks so much for sharing your experience. 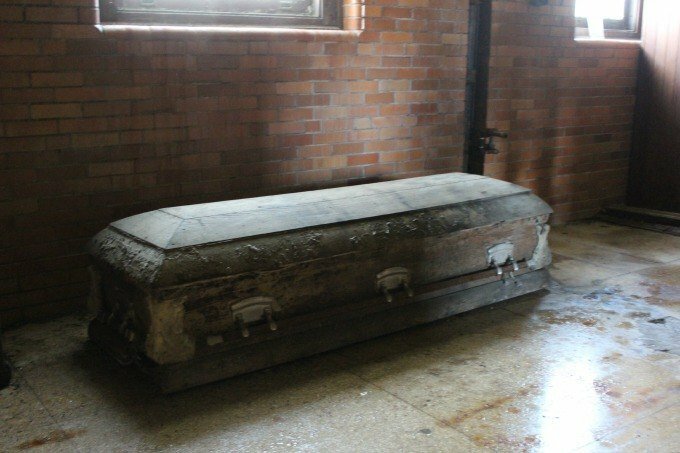 I’m glad to read that you enjoyed your visit to the Weston State Hospital. Looks pretty dignified (the part that’s dressed up) … amazing what sights lurk in the most unexpected places! This pretty cool–but creepy. Amazing that such an impressive structure was an asylum.